Keezhperumpallam Temple is devoted to Kethu Bhagwan. It is also well recognized as Vanagari. 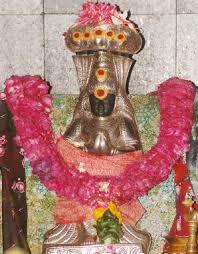 The major Deity is Naganathar and Soundarya Devi his consort. Kethu Bhagavan is made up of half asura's body and has a snake's head. 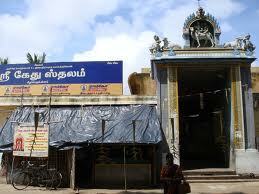 Lord Shiva was worshipped here by Kethu to get free from his sins. Kethu Bhagavan is seen here with hands folded, devoting Naganathar.